We are a small team of professionals with over 15 years of international experience in sustainable architecture and interior design. We also work together and collaborate with a series of international professionals that cover all major design and sustainability disciplines. We are a small team of professionals with over 15 years of international experience in sustainable architecture and interior design. We also work together and collaborate with a series of international professionals that cover all major design and sustainability disciplines: Sustainable Mechanical Engineers, Sustainable Urban Planners, Architectural Photographers, Landscape Architects, Artists, Illustrators, etc. Paula is a Licensed Architect with a Masters Degree on Environmental Design specialised in green consulting mostly for Commercial and Industrial and Advance Technology Buildings. 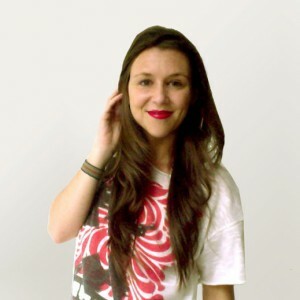 She is passionate about green living and promotes sustainable architecture and design. She has over 15 years of international experience first as a Designer Architect in Chicago, Madrid and Singapore and after as a Sustainability Specialist in London, Singapore, México and US. She is a LEED AP, BREEAM AP and a GREEN MARK Manager. She also runs her own Green Consulting Firm based in Singapore. Now with Bambook she is actively participating in the Green Development of South Lombok in Indonesia, where she designs and builds Sustainable Architecture as well as collaborating with other non-profit projects like with the charity Billion Bricks (for which she is an ambassador) or the Serangan Village Development in Bali. Paula also provides professional training on anything related to Environmental Design and Solutions for University Students and Professional Architects and Engineers. 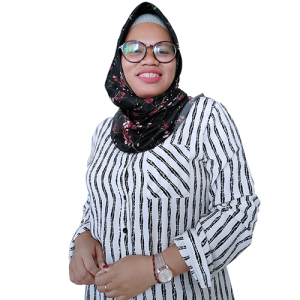 Diana is a Licensed Civil Engineer from the Teknik University of Mataram, Lombok. She has also post graduated degree on Building Drawing Engineering which covers in depth areas likes Science of Structures, Water and Soil Science. Diana is not only passionate about Civil Engineering, but also she loves everything that has to with Architectural Design, Structures and in general learning all about the Building Process. In Bambook Studio, Diana is responsible of the Civil Engineer department and she leads several projects that are currently under construction in Lombok. She is also in charge of the whole communication process with the subcontractors and suppliers for every project. Diana participates in all management meetings and she is essential for the good functioning of not only the office, but also the building constructions. She helps with contracts and negotiations at site, being the “diplomat” of the office. Diana is also learning about architectural design and interior design, having Anan as her Design “guru”. 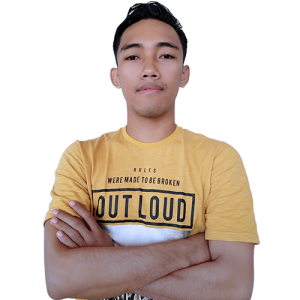 Ikbal is a Licensed Structural Engineer from the Teknik Sipil Universitas of Mataram, Lombok. He is passionate about challenging structural designs, specially bridges and skyscrapers. 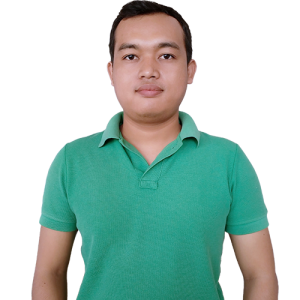 Ikbal has over 3 years of building experience as freelance and in different firms in Lombok, always as an Structural Engineer. He joined Bambook Studio in 2017 and since then he has been working in different areas. He is in charge of the Structural Engineering department, where not only he supervises the proposals from different contractors but also works suggesting changes and improvements in already existing structures. He also is in charge of the design and technical calculations of all the concrete, wood and metal structures for all Bambook projects. He combines all of the above with, constant site supervision and coordination for several projects, as he is also responsible for the whole Measure and Quotation for all the construction projects that Bambook is running. Anan is a graduated Architect from the National Institute of Technology of Malang. He is originally from East Lombok. Anan is a passionate about integrating Culture into Sustainable Design. He loves Indonesian Culture and is very knowledgeable about it. Anan represents the perfect type of Architect that Bambook Studio needs: a great designer with superior technical and design skills and passionate about the cultural traditional in-heritage and respect for nature and sustainability. Anan’s input in design is of great value for the office. He is teaching us everyday about Indonesia, about design and about graphical skills. Now with Bambook Studio, Anan is in charge of the design and development of several projects. His work is very versatile, both in office and at site, Anan helps make the designs come true. Also, he stands out for his graphical skills, he is the “guru” of computer design and graphical design for the rest of the team. Dirk has over 15 years experience as a contractor. 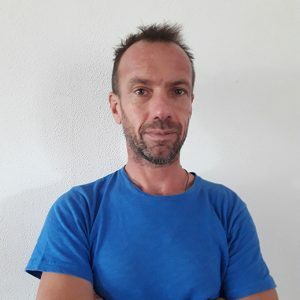 He has been working in different fields related to construction for over 15 years and in multiple countries and has extended experience with many kinds of building and landscape related disciplines. Nowadays in Indonesia, Dirk has been learning building techniques with different materials such as bamboo and timber. Since 2017, he has been working as Construction Quality Control for all projects that Bambook Studio undertake with different contractors. He speaks bahasa Indonesian and is able to bring incalculable value to the process of construction and attention to detail for out clients. Dirk is in charge of the supervision of all construction processes and makes sure that all Bambook projects reach the highest level of construction standards. Dirk is also in charge of leading all the Bamboo Structures for the different Bambook Projects. Surya is a Licensed Civil Engineer from the Teknik Sipil Universitas of Mataram, Lombok. Surya is fully specialized in Construction Management and Project Coordination and is passionate about anything that has to do with the Building Site. Surya has extended work experience in anything related to the field of construction here in Lombok. In Bambook Studio, he works as project manager, coordinating all the subcontractors, developing time scheduling, assuring safety at site, quality control and technical control. Surya is at site most of the time. He makes sure all of our designs meet not only our aesthetic standards but also meet safety, technical and excellence in anything related to construction.